Audi of America was looking for a large quantity of hats with a high perceived value. 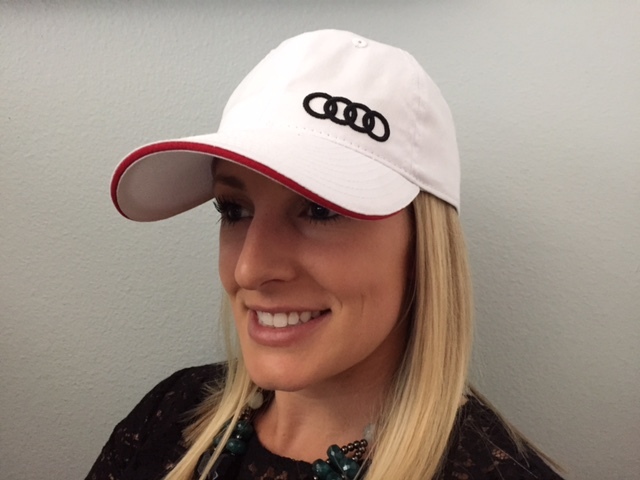 We were able to create a completely custom hat overseas, which exceeded Audi's expectations and remained way below their budget. The hat included a 3D logo and a custom sandwich. Because Audi planned ahead of time, they saved a significant amount of money on their order.